Lavender not only has many uses but it smells absolutely beautiful and gives amazing colour to any garden. It is wonderful in rock gardens and loves full sun locations. 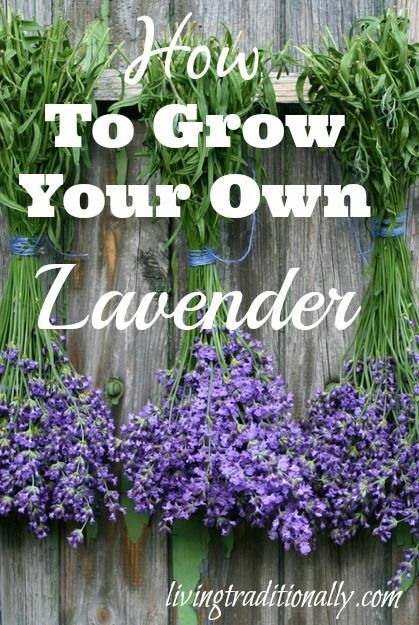 Learn about the soil and care needed to grow Lavender and even how to harvest and store your it.